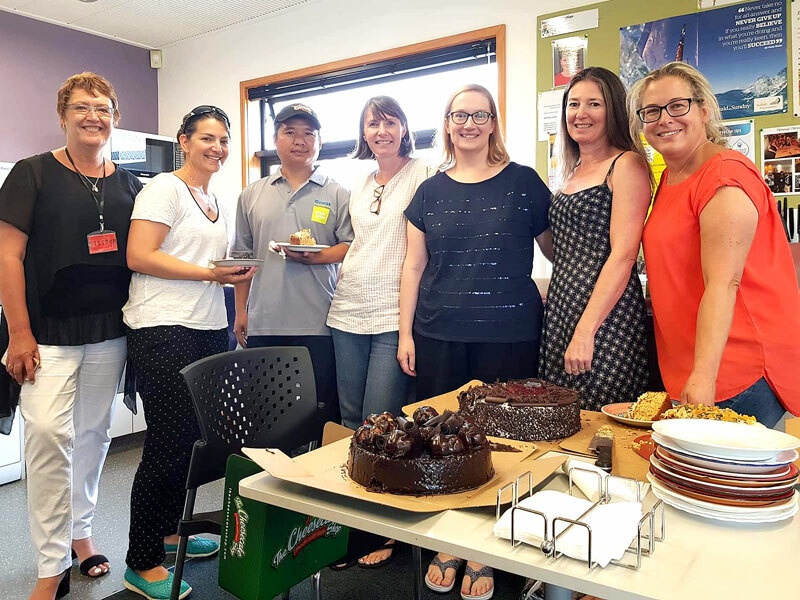 A busy Auckland school’s ground-breaking decision to switch its caretaking to a contracted based service is proving a big hit with staff. Windy Ridge School Principal Brenda McPherson is delighted with the new arrangement and says nothing is too much trouble for Crest PropertyCare’s Thang Hlawnceu. “He’s really committed to doing a good job and works hard in the time he’s here. He’s really accommodating and helpful,” she says of her new caretaker. 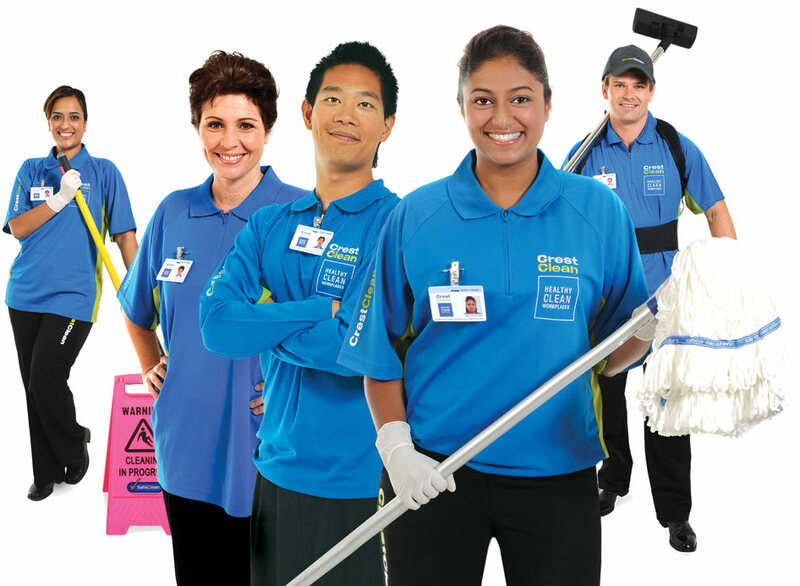 Crest PropertyCare provides schools with a viable alternative to directly employing a caretaker. Opting to outsource the caretaking arrangements was a departure from what had gone on before at the Glenfield school, says Brenda. “This is the first time we’ve had a contracted service. We’ve employed caretakers at the school in the past and this time we decided to try something different. Not having the caretaker as staff member lifted a burden of responsibility for overseeing aspects of the role, says Brenda. “One of the advantages we considered when we were looking at a contracted service is it takes a lot of the staffing liability off the school. With education budgets facing close scrutiny, a contracted service is an area where cost savings can be often be made for many schools. “We have a limited income and there’s not a lot you can do to generate money at school to be honest,” says Brenda. “You don’t have many areas of discretionary spending. A good proportion of your spending is fixed in terms of utilities and staffing and things like that. Since starting at the school, Thang has quickly adapted to the daily tasks and duties, which can often change. “You are in an environment where you’ve got, in our case, 283 kids so anything is possible,” says Brenda. “While you think you are going to be doing x, y, and z when you turn up that day, you suddenly find it’s not that because something else has happened. “You have to be flexible enough to be able to manage that. He’s settling into that really well,” she added. Working in a school is a familiar environment for Thang, who was a teacher in Myanmar before he came to New Zealand. He was a principal at a primary school there and later taught at an intermediate school. After moving to New Zealand in 2006 with his wife and three children, he worked as an interpreter and a delivery driver before buying a CrestClean business. He enjoys his caretaker role. “It’s a very good school and I’m very happy as everyone there is really friendly. It’s not stressful at all,” he says. CrestClean’s Auckland West Regional Manager Caroline Wedding says school caretaking is a growth area for the company. “We’re are seeing a big uptake in our caretaking service, particularly from schools where the caretaker is retiring. Looking for a business opportunity with guaranteed income.